Can the Arctic lead the way to a post-petroleum future? 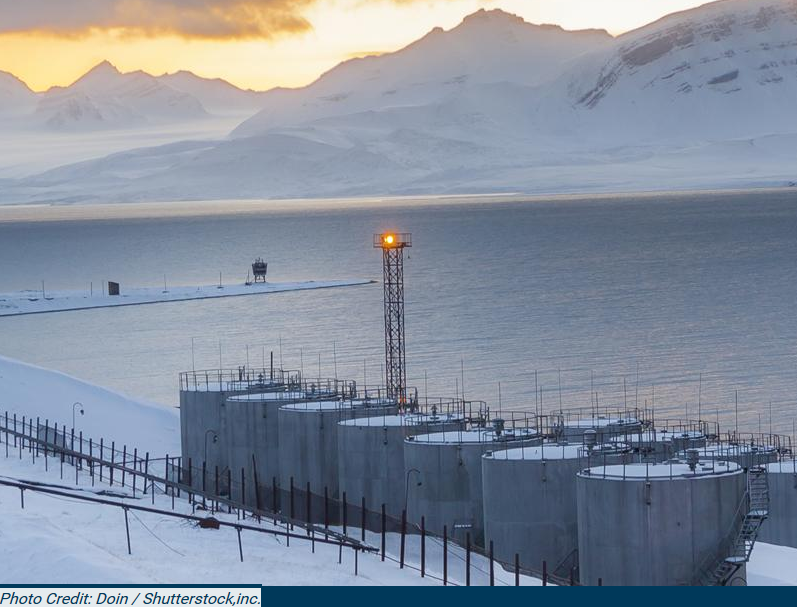 The Arctic is often depicted as a region of vast petroleum resources — a wealth ready to be exploited to ensure national energy security and regional economic development. But could the Arctic also be a model for societies and economies moving toward a sustainable energy future? Blog post by Annika E. Nilsson published by the German Marshall Fund of the United States. Read it here.